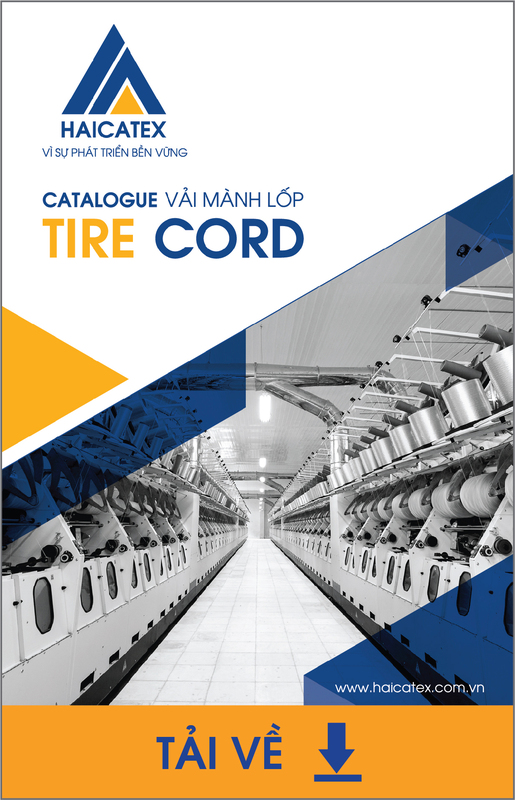 Tire cord fabric (bicycles, motorcycles, cars …) with capacity of over 6000 tons/year, with ISO: 2008 quality management system. Nonwoven fabric (geotextile, shoe lining fabric…) with capacity of 4,800 tons/year (equivalent to 30 million m2/year), width up to 6m. 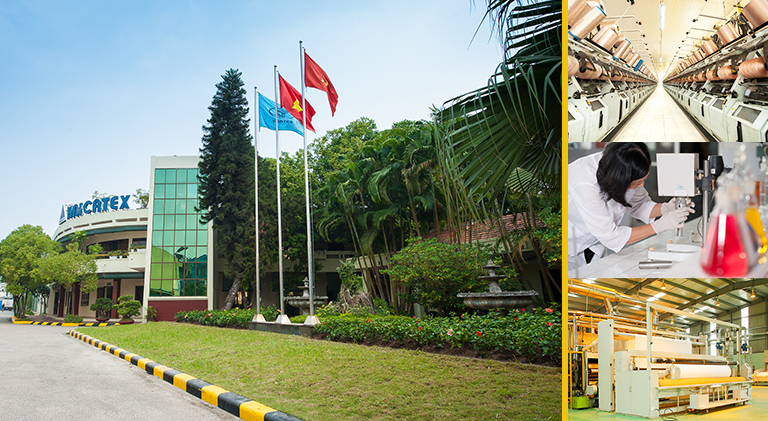 The quality management system meets ISO 9001/EN 29001 standard. 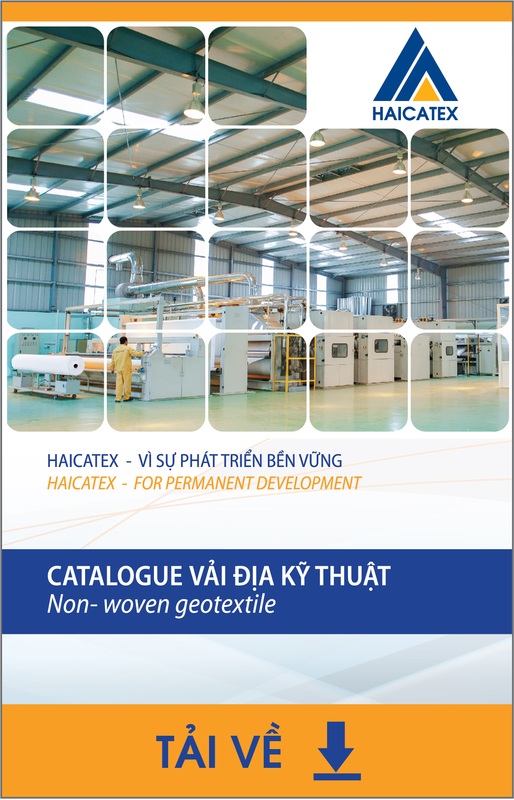 With our basic foundation, business philosophy, orientation principles and traditional culture, HAICATEX commits to create high quality, diversified products and services through the application of modern and advanced technology in the world and the effective application of top quality management systems.